Today’s news roundup list has pretty interesting info from the world of tech and smartphones. Starting off with WhatsApp, the instant messenger is in final stages of rolling out mobile payments feature in India. 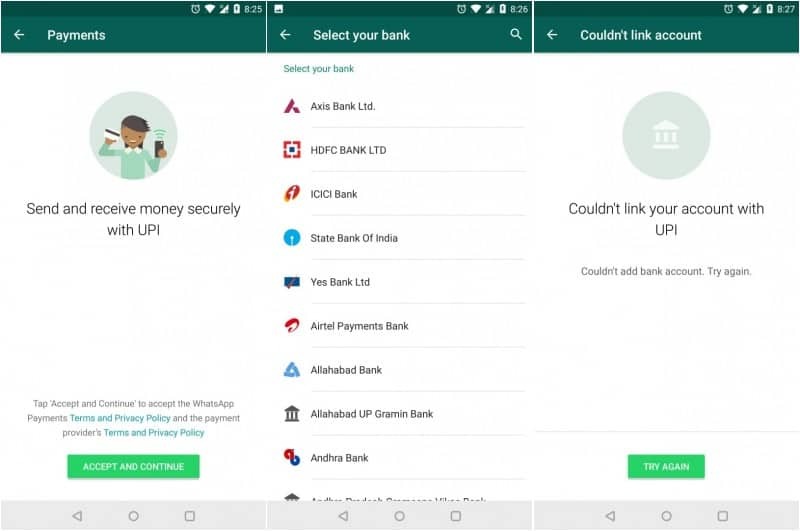 the instant payment feature which is based on UPI was reportedly spotted by some beta testers on their handsets. According to reports, setup is pretty hassle free as well. If we’re not wrong, the feature should be rolling out to the stable builds by the end of February. The next piece of info comes from none other than Evan Blass. The Galaxy S9 will launch this February. And we’re expecting a DeX Pad to launch with it. Today we had our first look at the aesthetics of the accessory. The pad will transform the Galaxy S9 into a touchpad for the desktop. 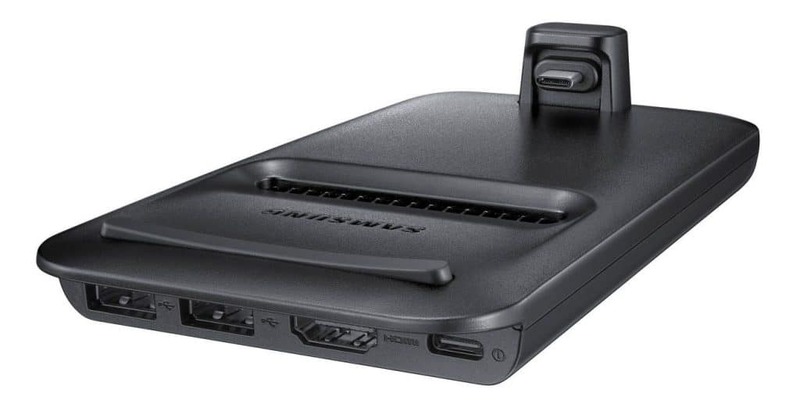 Also, it has two USB A ports and a HDMI port for extra peripherals. Another big piece of info today was the Huawei P20 Plus leak. It surfaced on Slashleaks in the form of CAD renders. The CAD video allowed viewers to look for the whole 360-degree design of the premium handset. It boasts of a triple camera on the rear which has been a headline grabber. Moreover, it sports a notch design on the front of the handset. The entire P20 line now sports a notch, thanks to the iPhone X. Huawei won’t be releasing the P20 series at MWC 2018. Instead, it will do an exclusive event on March 27th. 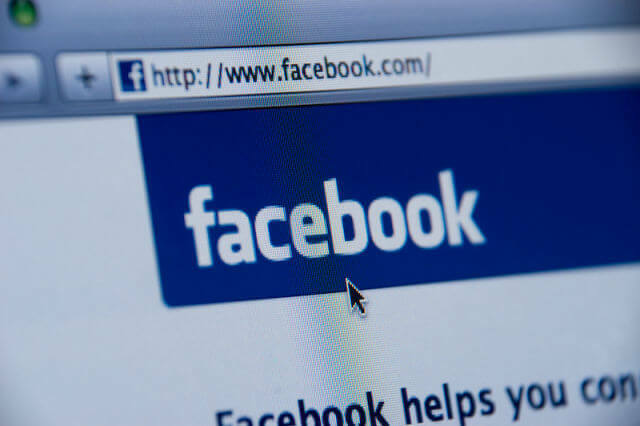 Our next story for today comes from the test labs of Facebook. The world’s largest social media platform is experimenting with a downvote button for comments. Facebook has reiterated that this is not a dislike button. The function will allow users to downvote a comment and give a reason for the downvote. Downvoting a comment will lead to options like “Offensive”, “Misleading”, and “Off Topic”. The under-testing function is being run on guinea pigs in the US. Another big story today was related to Broadcom and Qualcomm. In the prolonged saga of a takeover from Broadcom, Qualcomm has once again rejected a bid from the chip-making giant. Broadcom topped its recent offer of $60 by another unsolicited bid of $82. However, even this was not enough to appease Qualcomm’s board. As things stand, Broadcom is unlikely to stop persuasion and a high-profile takeover seems imminent. The next piece is also related to Qualcomm. However, this is about one of their high-end chips. 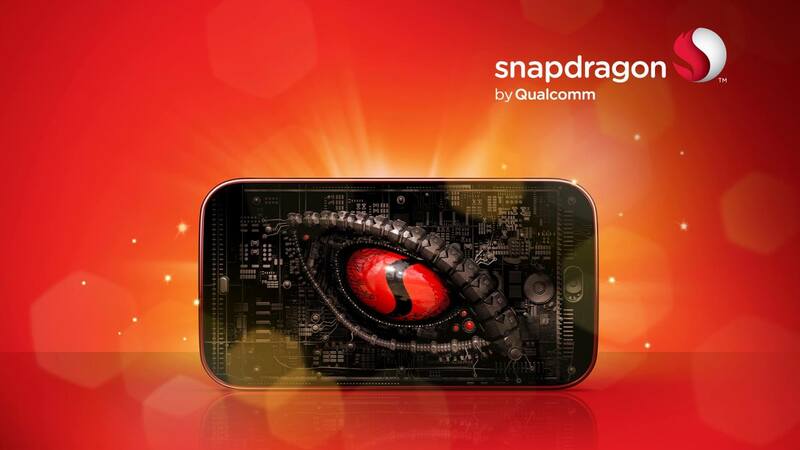 The Snapdragon 670 SoC specs appeared in a kernel source code and proved what a monster of a processor it would be. It will be built on the 10nm process based on big.LITTLE architecture. It has 2 high-performance cores that clock 1.7 GHz and 6 conservative cores that clock up to 2.6 GHz. Moreover, the Adreno 615 GPU is believed to power graphics. It supports WQHD resolution and modem speeds up to 1 Gbps. A release is expected but not confirmed at MWC 2018. Rounding off today’s stories is the LG V30s news. It was earlier reported that LG is mulling over the release of an upgraded LG V30 dubbed the LG V30s. According to new info, it should come with AI goods that are called LG Lens. Details are scarce still but it is being said that Lg Lens should resemble Bixby in many ways. The LG V30s will be in all other respects an LG V30. The handset is expected at the MWC 2018. Scientists built an "alien" ocean on Earth to test NASA's interplanetary submarine!